The excited conversations of booking the annual trip for the forth coming ski season are starting to be heard… The new kit list is on the Christmas list, and you’re probably about to hit pay on the booking form for your ski resort of choice... But have you considered whether your body is going to show up and perform for the occasion this season..? It wasn’t long ago that on one ski season a personal training group of mine had just returned from their annual trip to Austria. These guys had been skiing for decades, but this was the first year they went out after completing a pre-ski fitness programme. They returned mountain fresh and full of beans! 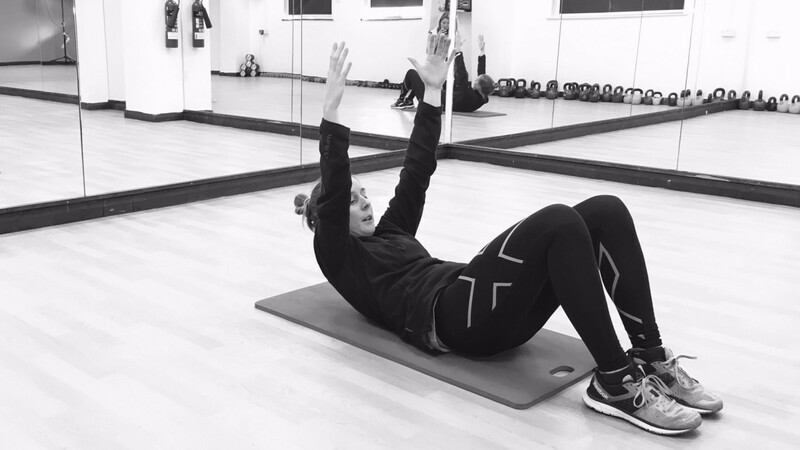 The general feedback after completing a pre-ski holiday fitness programme, was that they felt they had more mobility, were able to ski for longer each day and getting up the next morning was much less of a slog! What surprised them more was the type of exercises we prescribed, which didn’t involve lifting heavy weights or fancy pieces of kit. 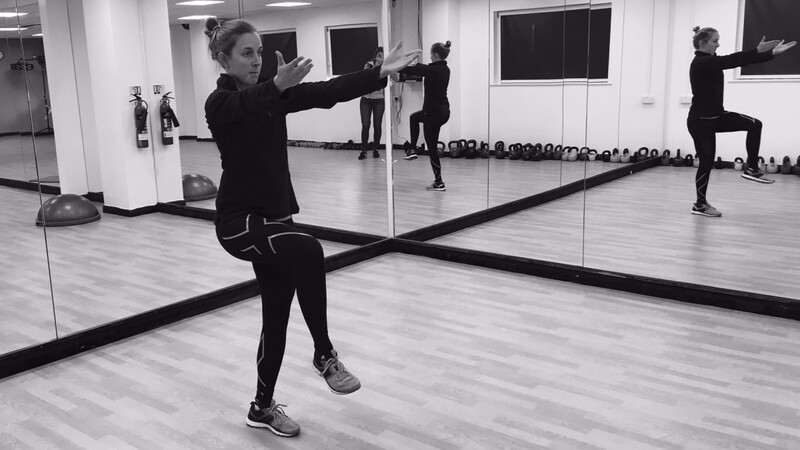 We stuck to the fundamental basics and worked on improving balance and core stability. 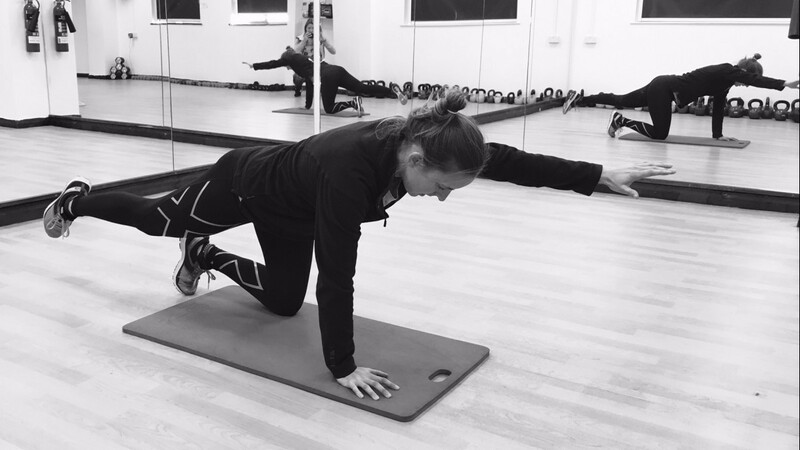 Why do we need to prepare balance and core for skiing? Posture is the alignment of the joints and muscles to assist function – It’s the guide for our core stability. Force is always transferred much more efficiently through the body in a straight line. Poor developed centres of power often lead to poor posture. This will then create less effective movements. So, we can see that if posture is compromised on the slopes, the likely result is uncoordinated movements and wasting of energy. Our chances of injuring ourselves are also greatly increased. 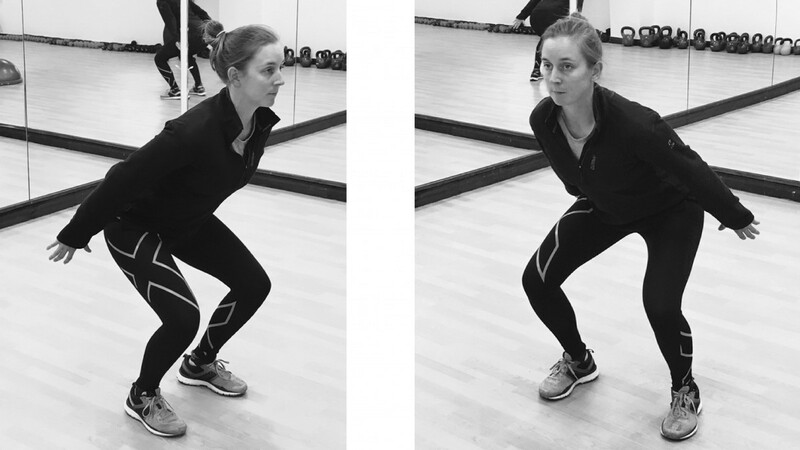 How can you improve your balance on ski’s? Improving your balance in conjunction with correct posture will improve your centre of gravity placement through the ski’s. This will develop your body’s ability to adjust correctly whilst turning and dealing with tricky runs. It will also reduce the strength and muscle effort required when skiing at speed. 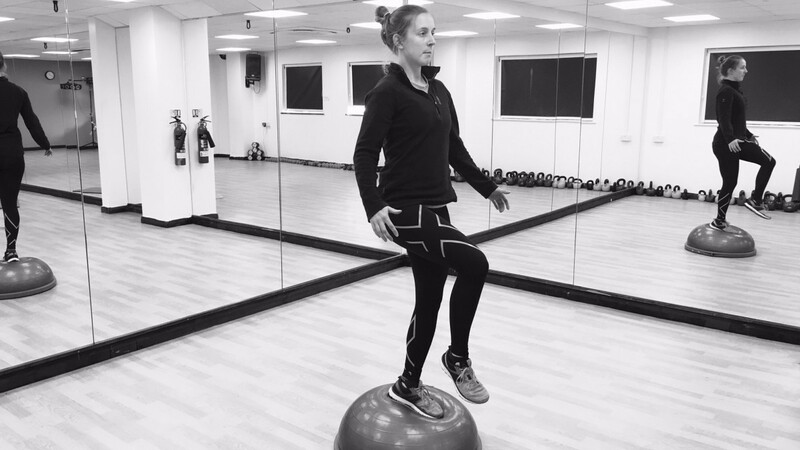 By keeping correct posture we focus our balance and stability throughout our whole chain, and in particular our hips, knees and ankles. Try 2-3 sets of each 3-5 times a week, 6 weeks before leaving for your ski trip. For the advanced skier, see further progressions below. Land based ¼ jump, left then right and hold (4-8 reps 2 second holds) – Advance onto bosu. How can you bulletproof your core for those epic runs? To gain optimal control for whatever colour run you may be on, we must develop our cores as much as possible to rise to the occasion in style. We must focus on our ‘global’ more visible working muscles to develop all over body strength. But for these big working muscles to function to the best of their ability, they need a solid foundation to pull from. Developing core strength builds our foundations effectively. 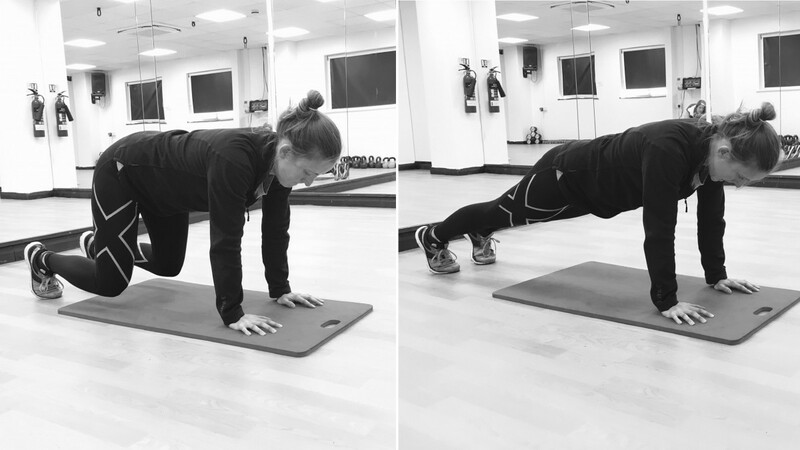 Some of the benefits associated with core stability include improved posture, fewer injuries, better agility and an improved ability to change direction, improved coordination, speed and power. Whether you’re a rookie or in your 30th year of skiing, consider getting ski fit this coming season. If you do, we’re sure it won’t just be the Après ski that makes you feel better at the end of an epic day of skiing, but also the fantastic prep you put into your own bodies. Get ski fit guys! Have fun out there and stay in one piece! 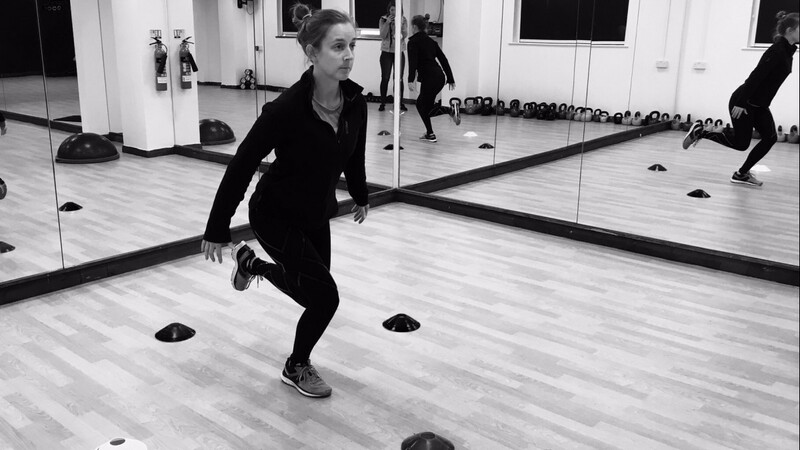 Great article Annie- the exercises that you recommend are simple but effective and can see how they will improve someone's balance and core. 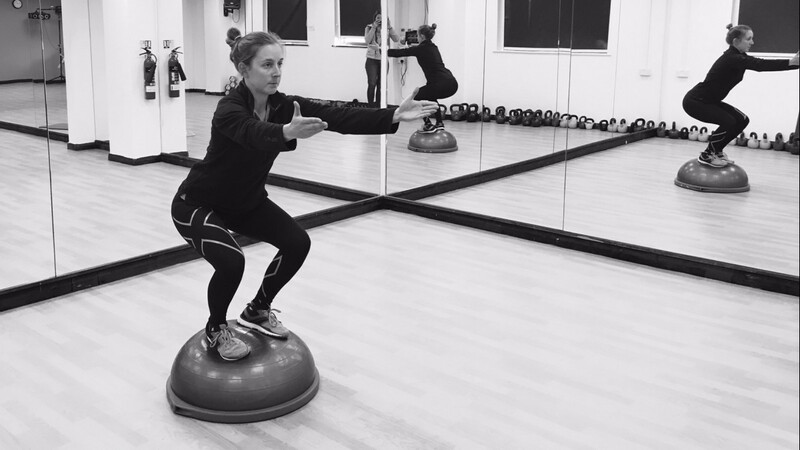 I especially like the Bosu squat a great stressor of the knee under a controlled environment to improve your proprioception ready for the slopes. Great article Annie, really relevant to getting prepped for the mountains. The snow has started falling so there is no time like the present for anyone heading to the slopes this winter!